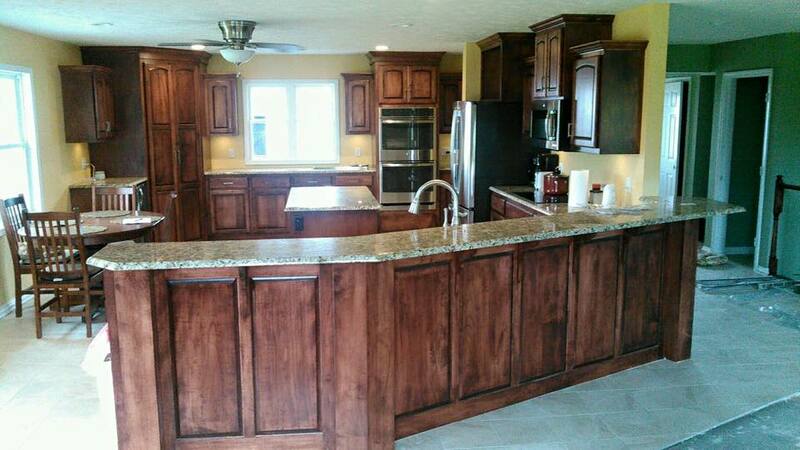 The kitchen is the heart of the home, why not make it the most popular place to be with custom cabinetry. Family life revolves around the kitchen. At The Cabinet Company of Nebraska, Inc. we strive for quality, not quantity. The kitchen is where everyone sits together at the end of a long day. It's where the kids do their homework for the following day at school. Let us update your kitchen into its best possible form. 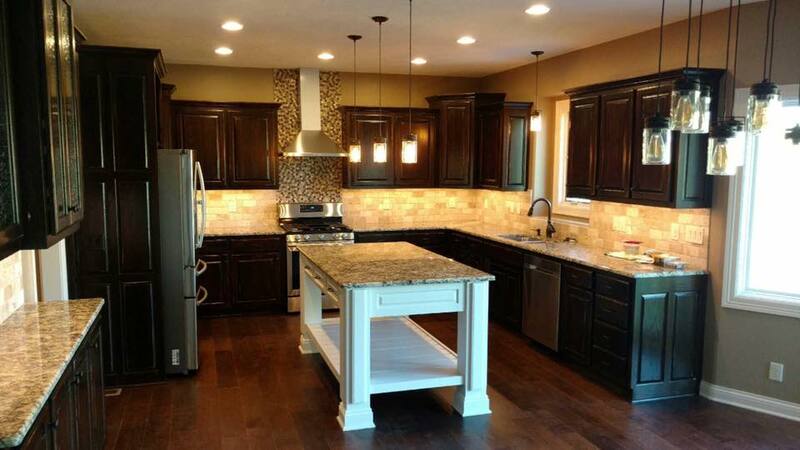 There is absolutely no damage that can be caused by capitalizing on the FREE estimate offered by The Cabinet Company of Nebraska Inc. We will take a look at your kitchen and provide you with a fair, accurate estimate. Build a kitchen that works for your family. Learn About Custom Features ASK ABOUT OUR SPECIAL OFFER! The average time between order and installation is only 5-7 days.